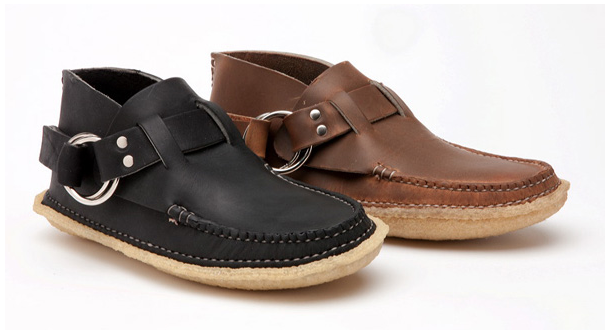 These moccasins in brown would be perfect for life as a mom. Do you have shoes you think I would die for? I am loving Land's End Canvas Logan high heeled city sandal in luggage tan. And to Kelsey, I am pretty sure I saw some rainy day ballet flats in the online J Crew outlet store. I can't check now because it is only "open" on the weekends, but take a look sometime Fri-Sun.